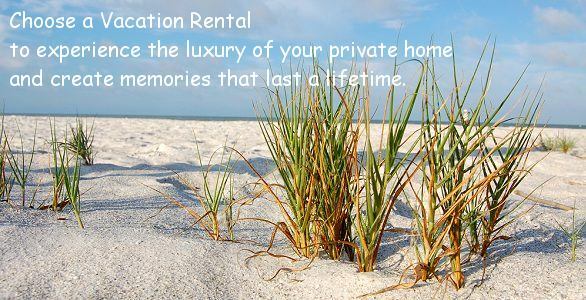 VR Referrals Network - Browse Vacation Rental Listings or Join our Community for Vacation Rental Owners! 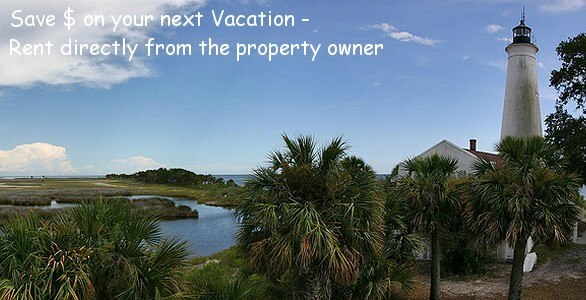 Vacation Rental Owners: List your Vacation Rental Property. 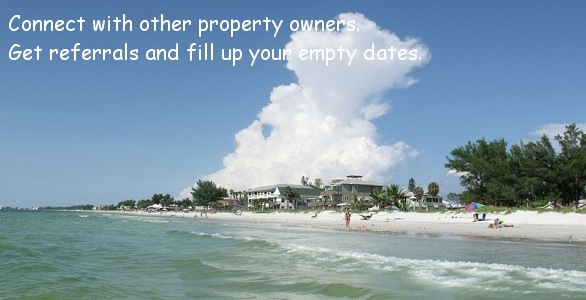 Paid and Free Vacation Rental listings are available. Connect with owners from your area, share ideas, tips & bookings. Get bookings from your listing or from property owners. 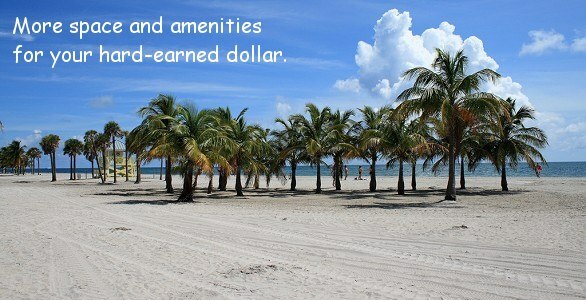 Refer guests when your Vacation Rental is booked and earn cash. Use multiple ways to advertise your rental! 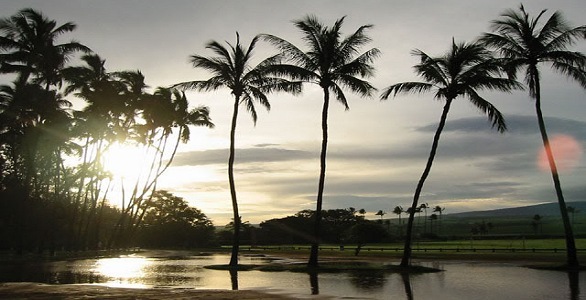 If you are looking for a Vacation Rental and would like to send a quick general rental request for a specific area, we can forward that request to the owners of vacation rental properties for you. Choose your price! 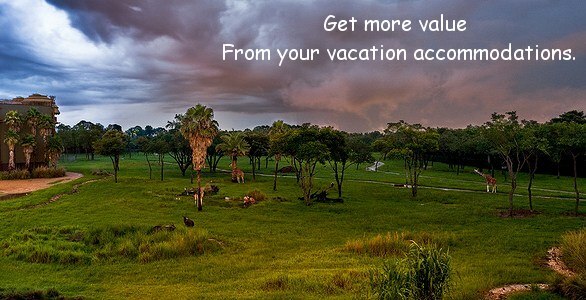 You can set the price range that you're willing to pay for your vacation rental! If any of the properties are available for the dates and price that you specify, we (or the property owner) will contact you back with details. FREE One Year Basic MembershipGet your First year Free! No Credit Card asked! to first 5 members of each state/country region! 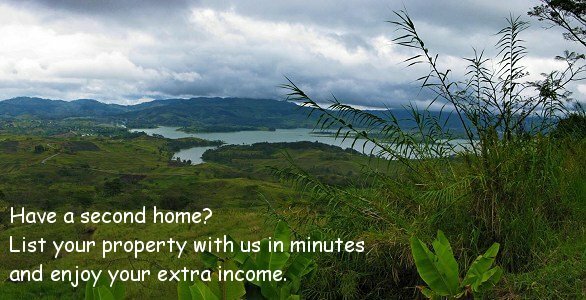 NO commission or booking feesKeep Your Rental Income! from your online listing! $149/Year GoldIncludes 2 Premium listings, $95/Year Premium$0.26 a day!, and $69/Year Basic$0.18 a day! Vacation Rental Listings are available! Just one booking can more than pay for your annual fee! Earn extra cash by invitingTake advantage of our Affiliate program and make extra $20 each time other owners to join us! Get extra bookings from other owners in your area. 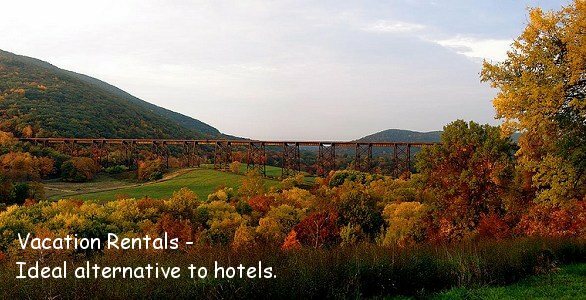 Receive automatic email notifications about extra reservation requests. 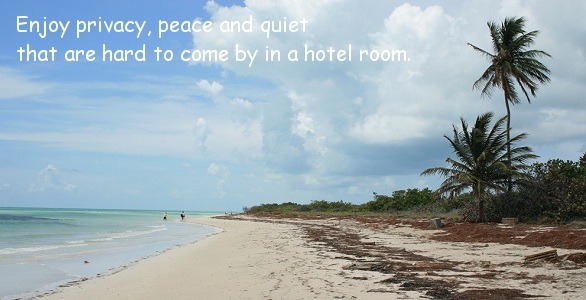 Easily connect with other Vacation Rental Owners. Talk about rentals, share ideas and tips. Add your own Blog to further market your Vacation Home (optional included feature). Write Articles and enjoy free advertisement with your Author Bio information (optional).